Arrow of Light Scouts that recently bridged to Scouts BSA Troops are allowed to race. 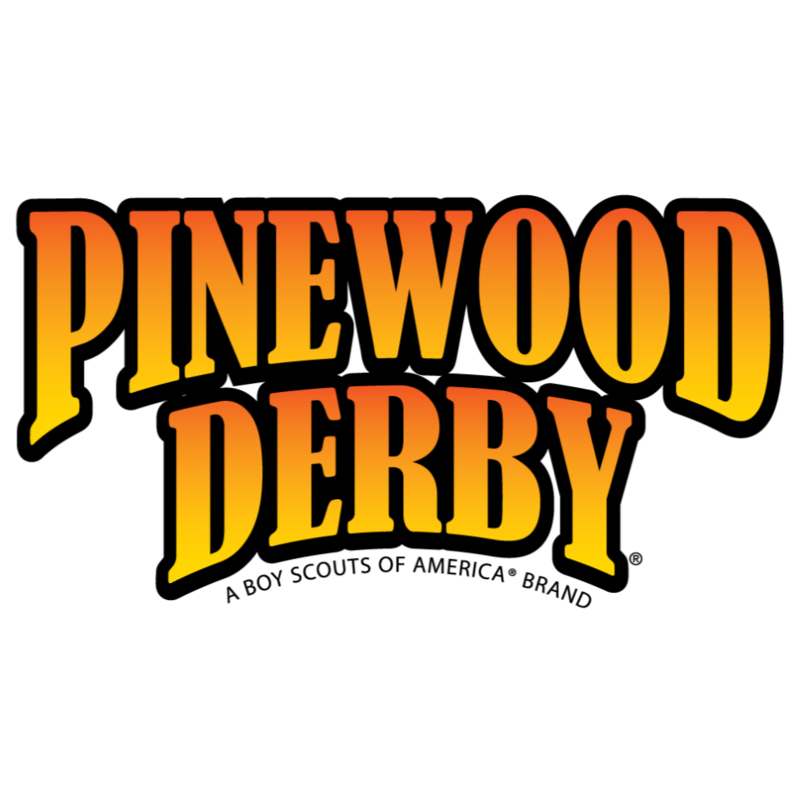 Before 4/26/2019 a discount of $5.00 will apply to all Racer - Scout Registrants. Before 4/26/2019 a discount of $5.00 will apply to all Racer - Siblings & Parents Registrants. After 5/10/2019 a fee of $5.00 will apply to all Racer - Scout Registrants. After 5/10/2019 a fee of $5.00 will apply to all Racer - Siblings & Parents Registrants. Refunds only available thirty days before the event date. Please contact Charles Pickering 323 559 9478 or Charles.pickering@scouting.org for details. Parents and Sibling Races will only happen if time permits but patches are included with registration.